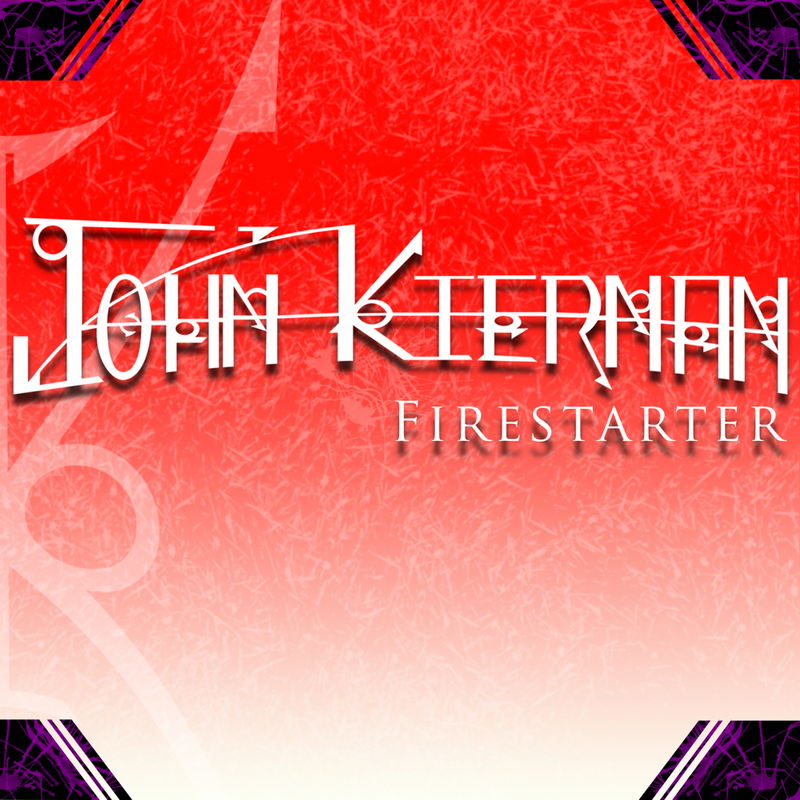 A day or so ago, I released via social media that my next original record, Firestarter, is to be released on April 30th. It’s a bit of change in style, but also what you’ve come to know me for. It’s also been an emotional release + change for me.